To promote e-learning Institute has the facility of Video-Conferencing over the network of NKN and Smart Class has been developed. 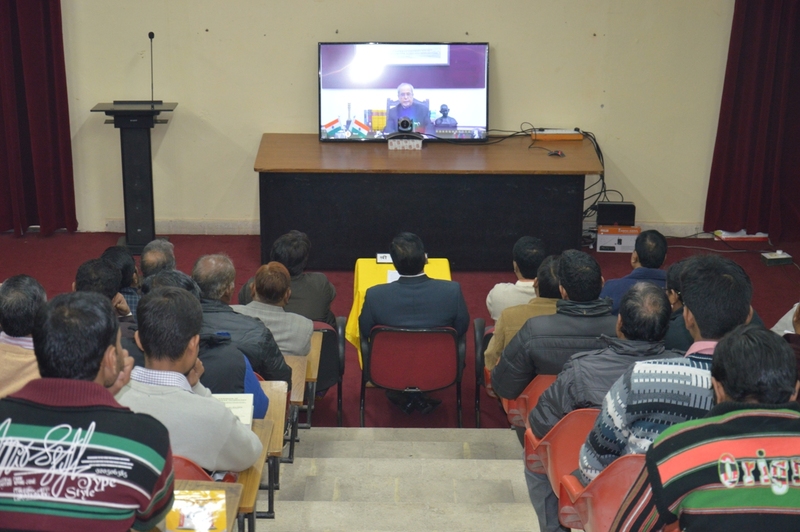 National Sugar Institute has established the facility of Video- Conferencing over the network of NKN and the facility can be accessed through National Informatics Center, the same can be booked through the url:- http://vidcon.nic.in/ . 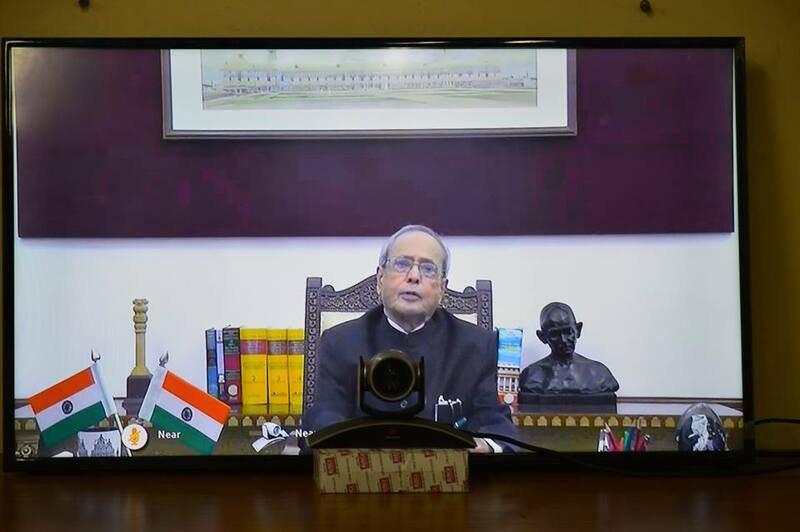 the I.P address for the Video Conferencing is 14.139.232.132. 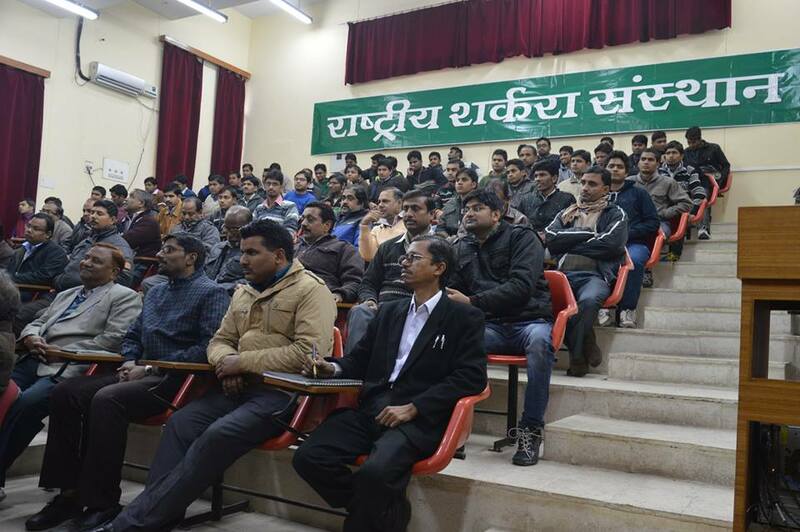 This facility has been utilized several times for the motivational lectures held by Hon’ble President of India on various occasions. 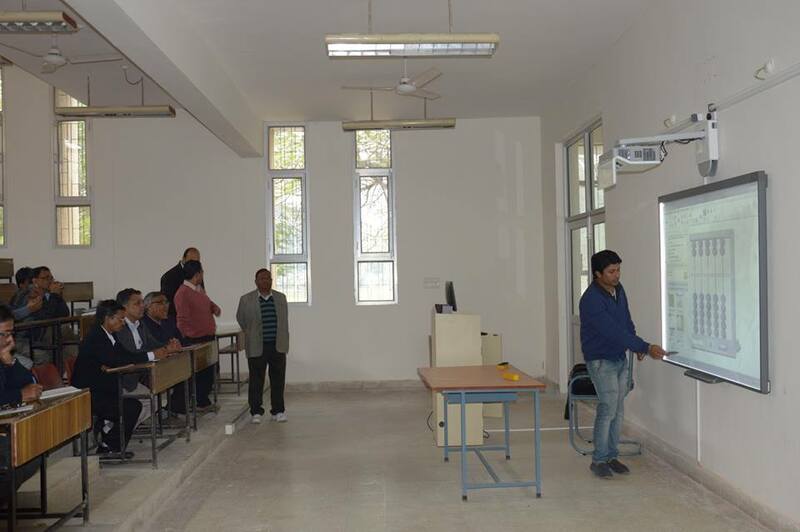 The classes of the Institute has been converted into the Smart Class. 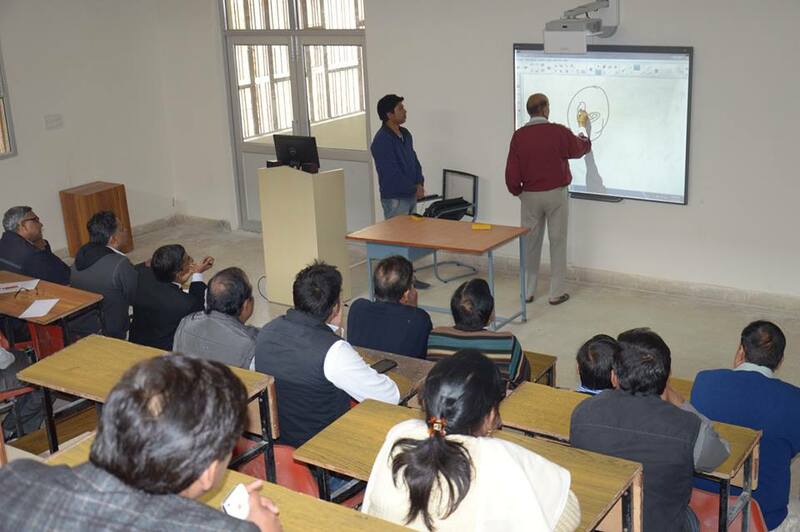 During the Classes the facility of Internet has been provided to the teachers for effective teaching. 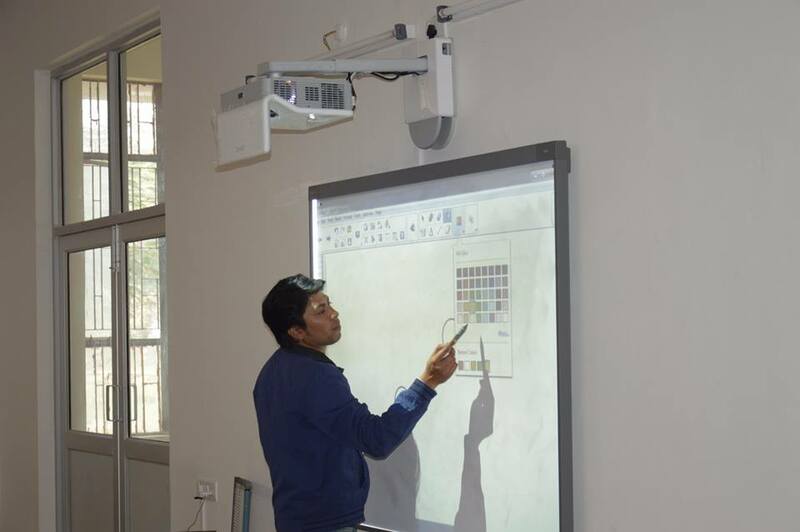 Simultaneously the classes are also equipped with modern techniques of the Smart Board and power point presentation. 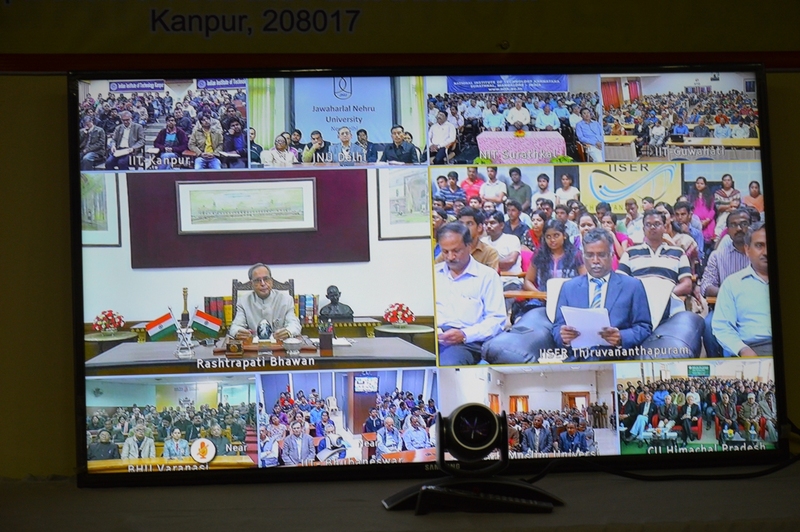 It has been designed so that the students can been shown Pictures, Videos, Online Videos for better understanding.